Following is the comparison between the new Tata Harrier and Mahindra XUV 500 based on specifications and the features they offer. 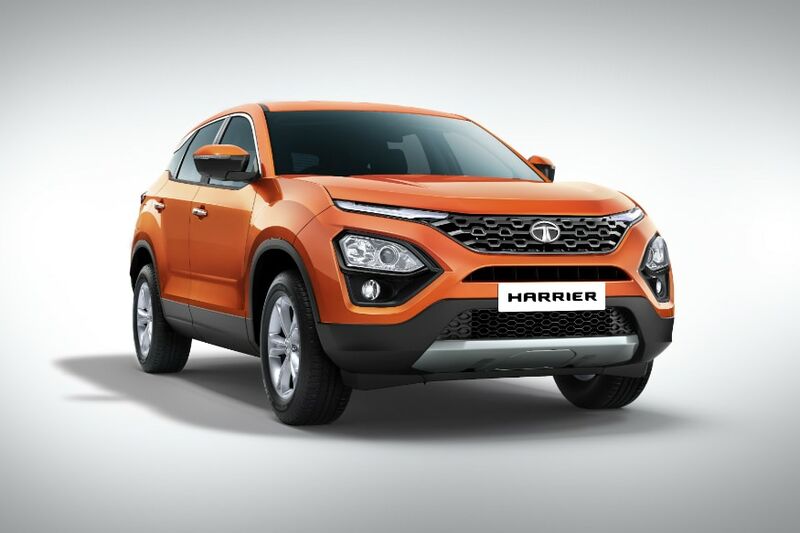 Tata Motors is all set to launch its much-awaited Harrier SUV in January 2019 and as the company has completely revealed the specifications of the car there is now a lot of confusion among the buyers who are looking for a car that is powerful and can carry a family in comfort. 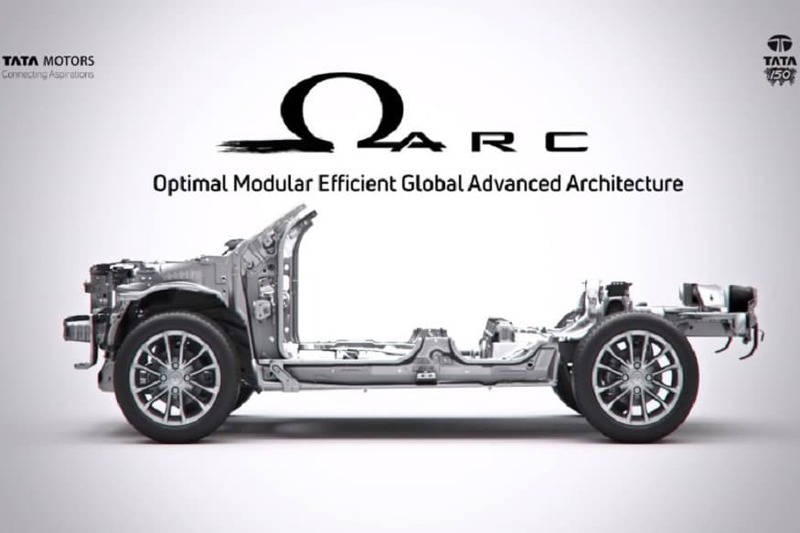 Based on the IMPACT Design 2.0 philosophy, Tata Harrier SUV is engineered on the new generation ‘Optimal Modular Efficient Global Advanced’ Architecture, which is derived from the legendary Land Rover D8 architecture and developed in collaboration with Jaguar Land Rover. 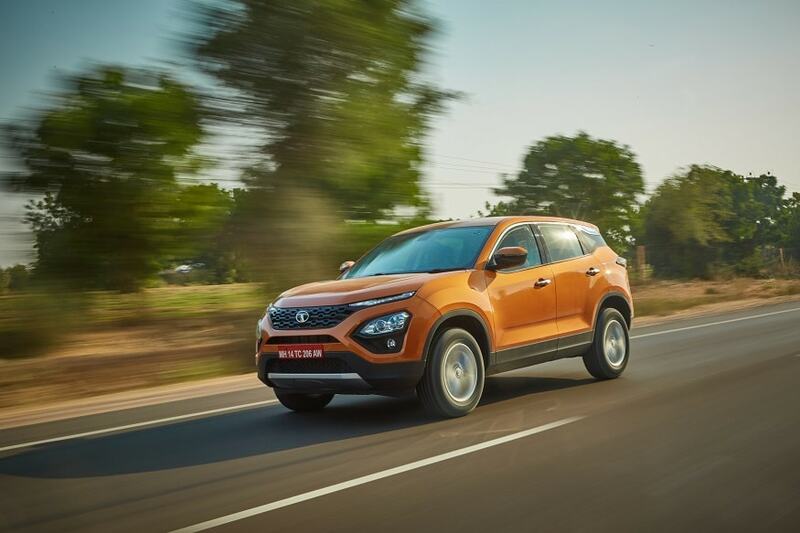 Once the Tata Harrier SUV is launched in January 2019, the SUV will go up against the likes of the Hyundai Creta, Jeep Compass, Mahindra XUV 500 and the Nissan Kicks. The front end of the facelifted XUV500 features a new chrome grille with a mesh design. There’s a large chrome strip around the grille, and the top part of the strip is flanked by new twin-pod headlamps with projectors and LED DRLs. The bottom of the strip splits the air dam in two. The fog lamps are retained from the current-gen model and are placed below the headlamps, with a vertical chrome strip and L-Shaped design. The rear section of the XUV500 facelift features a new tailgate design and tail lamp clusters. Triangular shaped tail lights have replaced the vertically stacked taillights, while the reflectors are placed lower down. The bumper is also redesigned, as evident beneath the cover, while the tail-gate also gets a new chrome number plate garnish. Other details include a roof spoiler with an integrated high-mount stop light. 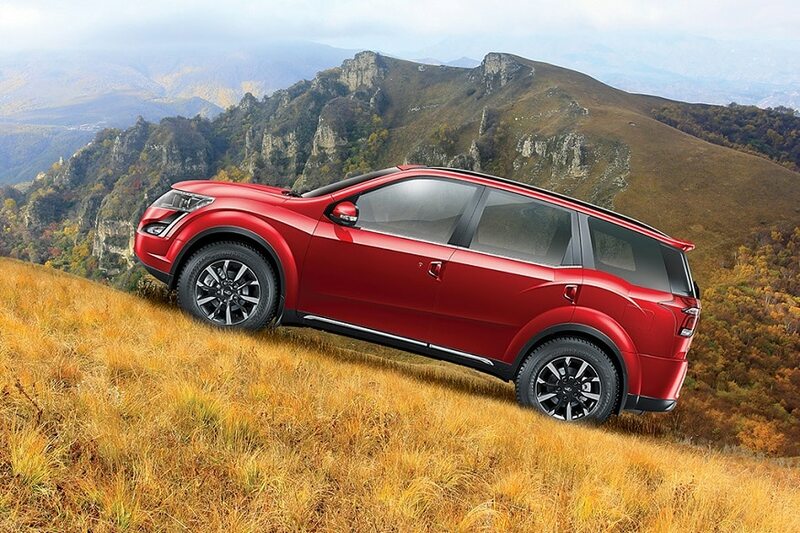 The 2018 Mahindra XUV500 with the 2.2L mHawk diesel engine will now produce 155 hp and 360 Nm of torque, 15 hp and 30 Nm higher than the outgoing model. 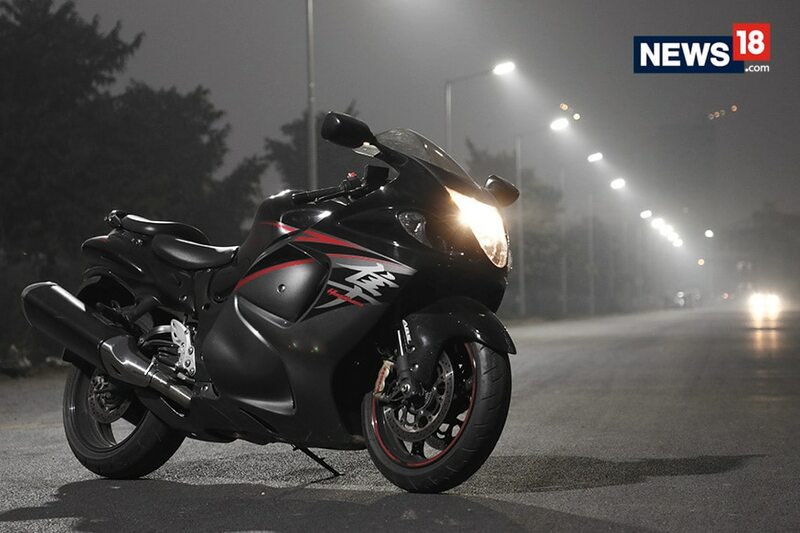 There’s also a petrol engine producing 140 bhp of power and is available with an automatic gearbox only. 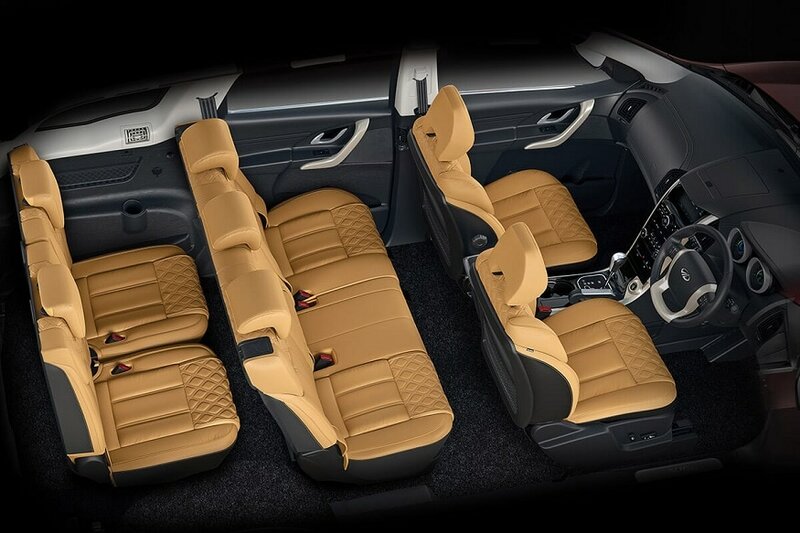 Inside the cabin, the new XUV500 gets tan coloured leather seats with diamond stitching. 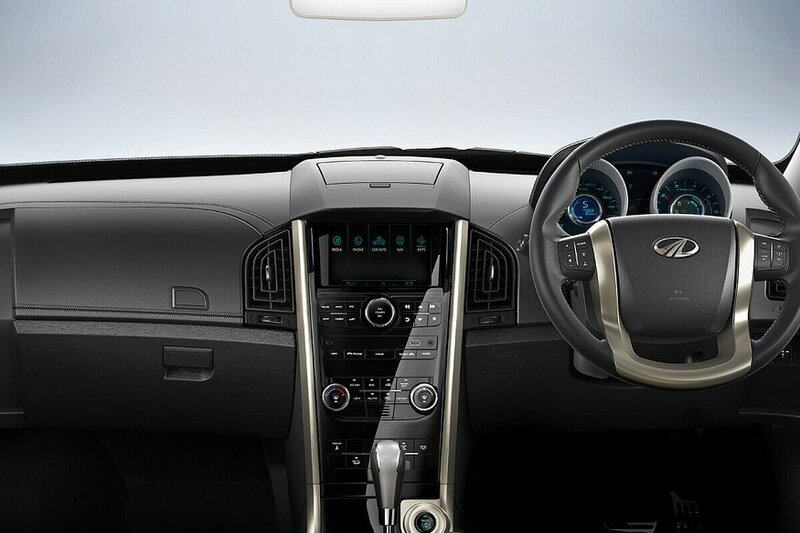 The all-black dashboard is covered with leather, with silver trim on the centre console. There’s also a piano black fascia in place of a matte black finish on the centre console. 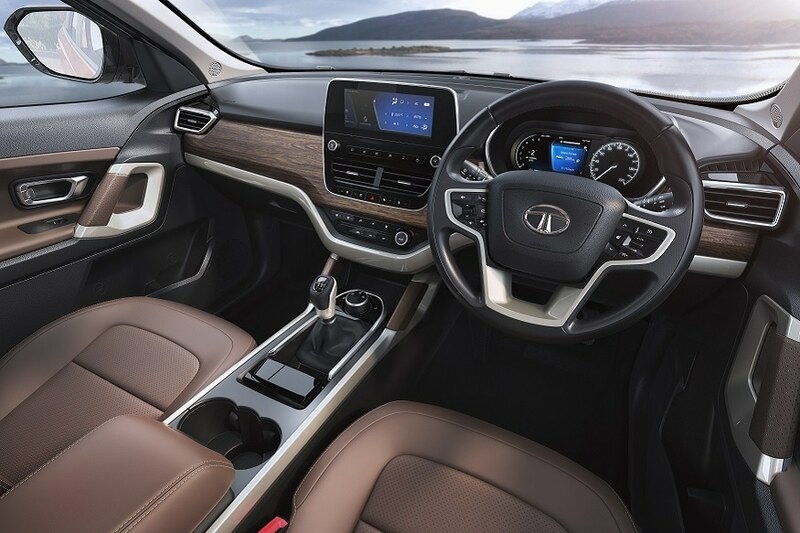 The rest of the cabin looks identical to the previous XUV500, along with the twin-pod instrument cluster. 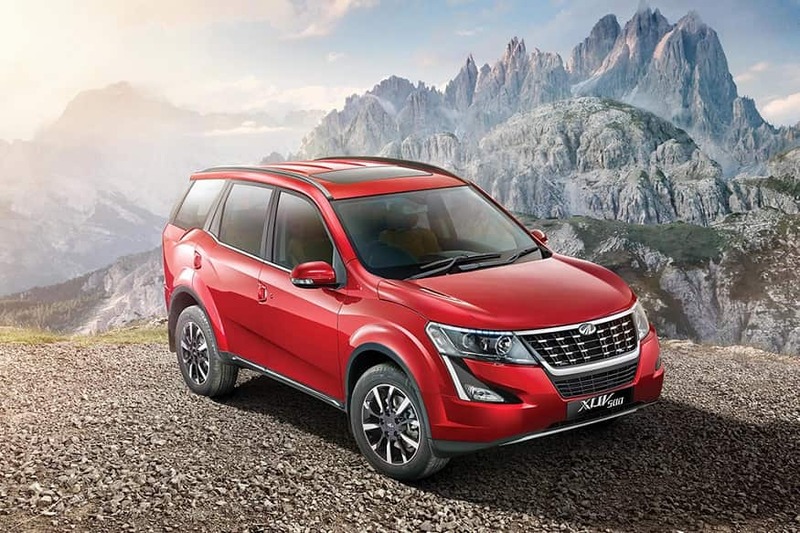 In terms of safety, the new Mahindra XUV500 facelift comes with 6 airbags along with Electronic Stability Control (ESC), Anti-lock Braking System (ABS), Dynamic Steering Torque (DST), Hill Start Assist (HSA) and Hill Descent Control.